We the working class all work at different paces, at different times and do drastically different things. Similar to various dialects across the US, each of our industries has a different lingo. 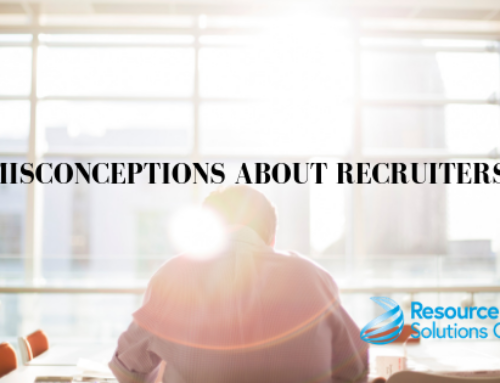 Recruiters understand all of the different terms and phrases of the different industries that they work with. This knowledge is important for negotiations in placing candidates within their dream job. Realistically the only industry terms you need to know are your own. But, if you are working with a recruiter to help you reach your career goals, you should pick up on a few terms that they use. Why is this a smart move? During your job search, you are going to come across people who use multiple different phrases. Knowing the lingo can give you a competitive edge and better insight into the hiring process. Many of these terms may sound familiar, others may be foreign to you. 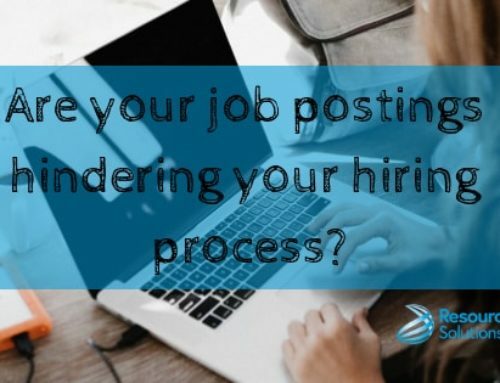 If you take some time to become accustomed to these industry terms recruiters often use while searching for their next employee, you will gain a better understanding of what you need to do to break through the sea of candidates. Agency Recruiter-An agency recruiter works at a recruiting agency. Their job is to find and place candidates into roles at various companies. Corporate Recruiters– These are “in-house” recruiters, meaning they find candidates to fill positions within their own organization. Employment Agency– Short-term placements with a quick turn around time. They find temporary workers to fill in for a position while the full-time employee is on leave. There are also companies that place contractors for a day’s work. Headhunter– A recruiter who finds talent, they will find a position to perfectly match the candidate’s qualifications. Outplacement Agency– assist candidates from companies that have downsized. 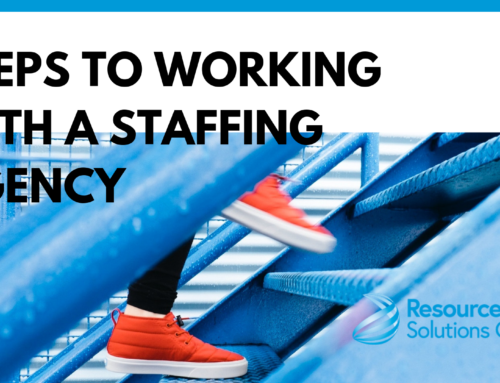 Staffing Agency– These specialize in engagements that are typically long-term to permanent. Staffing Recruiter- These recruiters work in a completely opposite of headhunters. They are given a position then they are expected to find a candidate to match that position. Talent Acquisition Specialist– Recruiters that take a strategic approach to recruiting in order to meet evolving business needs. They work with business leaders to strategize and execute optimal processes for sourcing, interviewing, and onboarding. Associate– Refers to a junior-level role such as an ‘associate manager’. Contractor– a person employed for a specific period of time. Internship– A position geared towards students that are studying in that field. They usually last a semester and can be with or without pay. Manager– Oversee a set of activities and is accountable for their successful execution. A manager usually supervises other employees. Senior Level– Refers to employees who have a high level of experience. Close the Loop- Often refers to informing candidates of the outcome of a hiring process when they did not get hired for the position. Cultural fit- Cultural fit refers to a candidate or employee’s alignment with the organizational culture and processes in terms of beliefs, work expectations, and values. Hiring Pool- The total number of applicants for a given position. Lateral Hiring- A lateral hire occurs when a candidate is hired who was at the same level of experience and responsibilities in his or her previous organization. Onboarding- The process of integrating a new employee into the company. It includes collecting paperwork, orientation, and usually includes training. Purple Squirrel– it doesn’t exist or at least that’s how it feels. A purple squirrel is a candidate who matches the job description so perfectly you cannot believe its real. They are the trifecta, they have the education, experience, and skills. Recruiting Funnel- Used to describe all the aspects of the hiring process. It includes candidate awareness, consideration, application, interviewing, and making the hire.